After traversing through bustling cities that you fancy, you will want to return to the lap of Mother Nature in search of that elusive peace. It is a place where you will experience love and forgiveness, a place where you may ultimately begin to find yourself. For those who seek such places, here are a few. The locals believe this place was inhabited by fairies until it was discovered in 1931. It seems like a child gone crazy with colours on a blank canvas. The valley is alive with innumerable species of flowers like Blue poppy, Cobra lily, Geranium and even the Edelweiss. Lie down on the grasslands and admire the snow-capped peaks. Duration: Full day including the time spent in the valley. How to get there: Take an overnight train or bus from New Delhi to Rishikesh followed by a bus ride to Joshimath and then Govindghat where the trek starts. 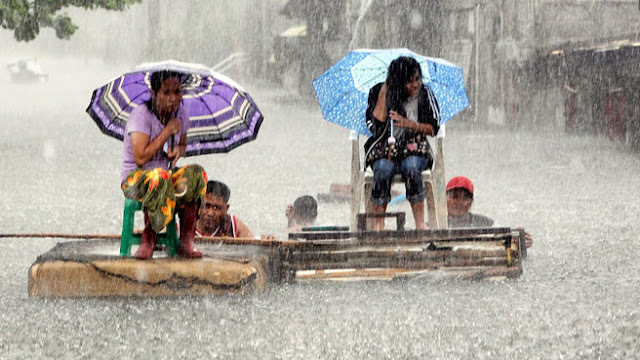 Cherrapunji receives the second highest rainfall in the world. Centuries ago, local tribes developed the skill of joining tree-roots to form bridges. The roots of trees along this trail have grown to form bridges strong enough to hold 50 people at a time. As if one bridge isn’t enough, there is also a double-decker bridge. Watch how the locals collect water and jump head-down into the natural swimming pools around Nongriat village. How to get there: Fly from Kolkata to Shillong or take a train from Delhi to Guwahati. You can take a State transport bus from Guwahati to Shillong or drive all the way in your vehicle. The only trail from where you can see four of the five highest mountain peaks on this planet. Everest, Kanchenjunga, Makalu and Lhotse are visible with a sweep of an eye. Travel light and take breaks at small hamlets on the way, interact with local villagers and enjoy the beauty of pine trees, endless rhododendron fields and fluttering Buddhist prayer flags. How to get there: Take a share-jeep from Darjeeling to Manebhanjan which is 58 km and approximately 1.5 hours away. The trek starts from here. 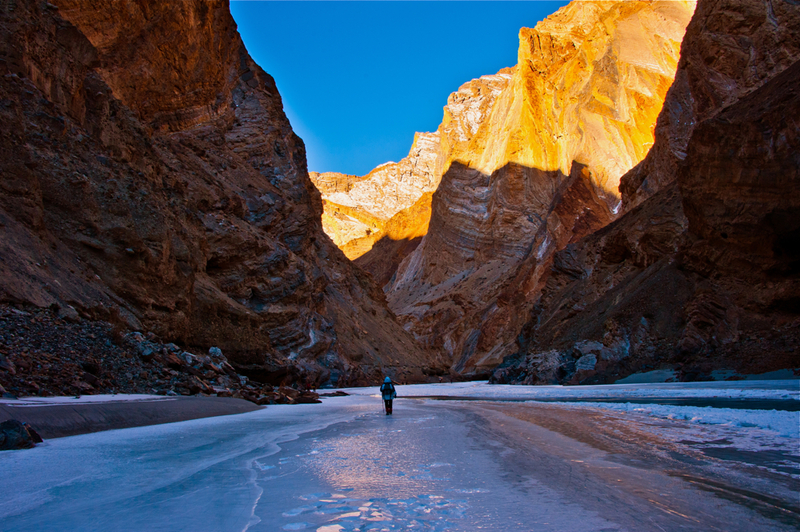 The 70 km-long Chadar Trek takes you over the frozen Zanskar river. Encounter spectacular ice falls, wooden bridges and ancient routes which are still used by the people of Zanskar for trade. Camp inside natural caves and feast upon noodles and hot tea. Be prepared for extreme weather as the temperature plummets to 30 degrees below zero after sunset. How to get there: Take a flight from Delhi to Leh in winter or drive to Leh in summer followed by an additional 64 km-long-drive to Chilling from where the trek starts. Discover mystic Dzongu, the once forbidden and sacred abode of the Lepchas, the aboriginal community of Sikkim. 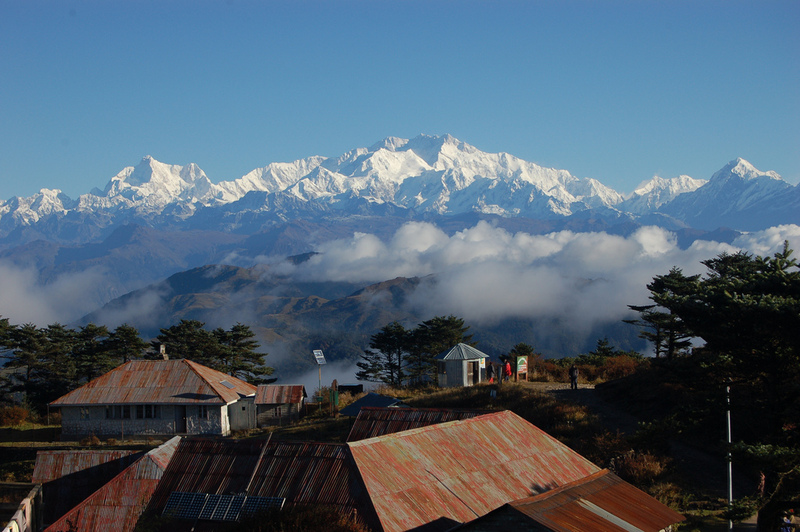 Live in a local Lepcha house and explore some of the most difficult-to-reach monasteries. Water from the sacred Green Lake, according to the Lepcha tribe, is known to fulfil personal wishes. 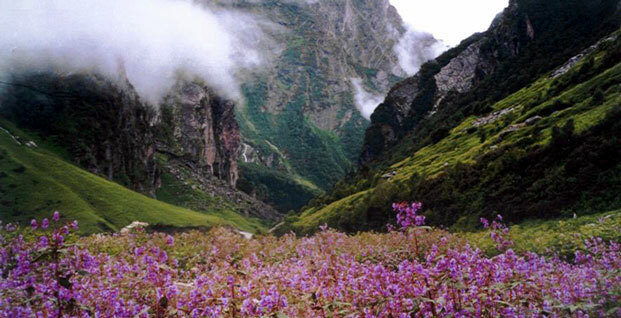 It still remains one of the least explored trekking trails of North East India. How to get there: Take a flight to Bagdogra airport followed by a jeep ride to Gangtok and then Lachen. Alternatively, take a train to New Jalpaiguri station and catch a jeep to Gangtok. Trek starts from Lachen. For more such exciting trekking trips, take our professional help and book through us with cost saving offers. 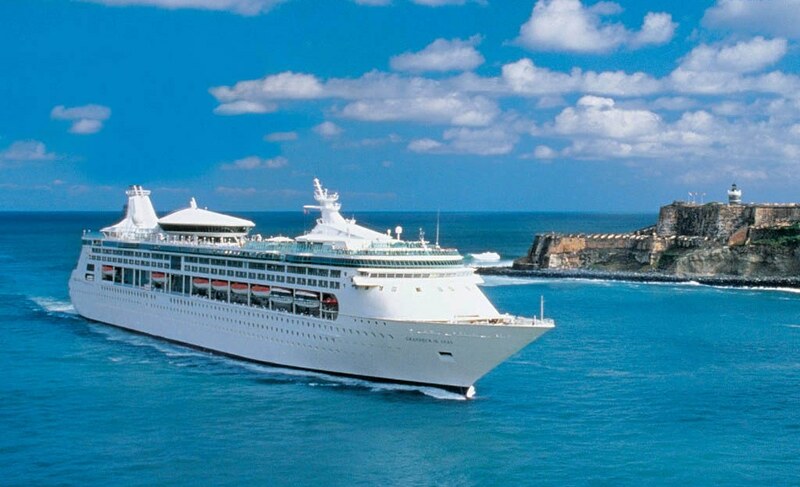 Contrary to popular belief, cruise holidays need not be expensive. If you plan well and book in advance, it can be very affordable. How would you like your next holiday to be? Unique, multi-destination itinerary without the stress of figuring out connections, no running to catch flights or trains, no hassles of checking in or out and packing and unpacking at each stop, no worries about entertainment options? There is a lot going for a cruise holiday, and the icing on the cake is that you can do as much or as little as you want. Little wonder then that the cruise market in India has seen a big spike in the past two years. Everybody, from honeymooners to MICE corporate, from bachelor and hen parties to multi-gen holidayers, seems to be clamoring to climb aboard. Cruise holidays are finding more and more takers with a phenomenal growth rate of 25-30% year on year. More than 1.1 lakh Indian passengers are setting sail every year. With so many cruise lines taking to the seas, zeroing in on one may seem like a challenge. Let your preferences dictate your ultimate choice. According to industry insiders, the popular cruise liners, such as Star Cruises, Royal Caribbean, Norwegian Cruise Line and Costa Cruises offer a lot of quality and value for money. If you want the ultra-luxury option, take your pick from Regent Seven Seas Cruises, Silversea Cruises and Seabourne. It is a fallacy that cruises are a very expensive holidaying option. They actually promise the most bang for your buck, whether you pick a budget, value or luxury cruise. The savings on any cruise line are very evident if you take into consideration the complete costs you incur on a holiday. On a cruise, you do not pay separately for food, inter-city travel, taxis, station or airport transfers, local commute and entertainment. Book early Book at least 90-120 days ahead of the sailing date. Booking ahead lets you avail of early bird offers, and also gets you the choicest cabins; the cheapest, best-located and most luxurious cabins on any ship are the first to be snapped up. Pay for what you want The all-inclusive cruises, which pack in everything from meals and alcohol to gratuities and sightseeing, may look great on paper, but are expensive. Currently, only select luxury liners offer this option and if you want high end, you can’t go wrong with this. The trouble is that if you are a teetotaler, or not a heavy drinker, you don’t get value for money. Instead, a cruise line that allows you to pre- purchase beverage packages (soda and soft drinks) will be better suited and cheaper. If you plan to spend your time exploring the entertainment options on board, there is no point in paying the premium for a balcony cabin. Lastly, newer ships are more expensive than the older ones. 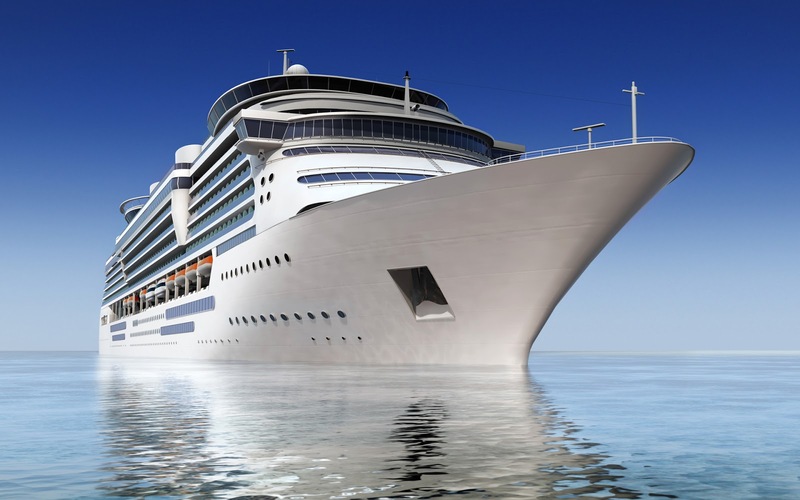 Avoid air-hotel offers Most cruise lines offer to handle your flights and pre- and post-cruise hotel bookings. Avail of this option only if you are more interested in saving time than money. 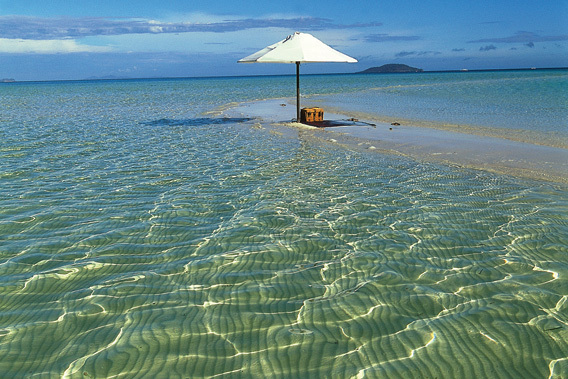 Booking independently through reliable travel agents can work out at least 10-20% cheaper. 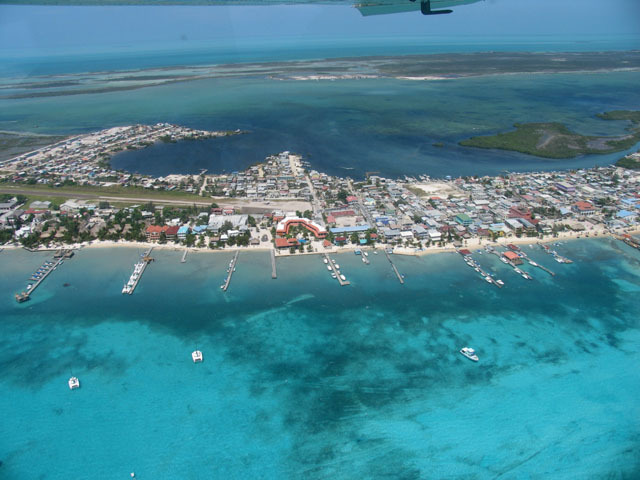 There may be cheaper flights that reach much earlier during the day, or low cost carriers that slip below the radar. As for hotel bookings, budget travelers would want to consider hostel and bed-and-breakfast stays, which are not on the menu as far as cruise lines are concerned. Time your travel Peak seasons command the highest fares, so before planning a cruise, figure out its shoulder season. 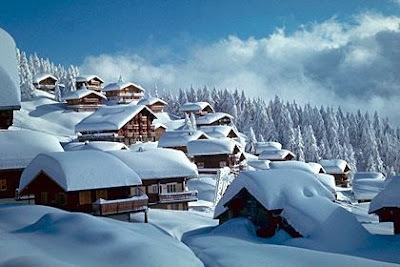 Peak season is generally during the summer, but also coincides with other school holidays like Christmas. For instance, the South East Asia cruises will be most expensive in the cooler months, while the Mediterranean cruises hike their rates during the July-August window. A seven-day Greek Isles cruise with Celebrity Cruises is 13% cheaper in September than in July. Cut down on incidentals Unless you are offered a limited amount of free Internet and ship-to-shore calls, avoid these like the plague. The connections can run from 50 cents to a dollar a minute, and are often slow. Also, don’t use the e-mail address assigned to you on your cruise ship; it’s almost always more expensive than a Web-based mail account. Other additional costs to watch out for include laundry—pick a cruise ship offering self-service laundromats—specialty restaurants and the ship’s photographers. Go for DIY shore excursions If your ship offers free shore excursions, jump at the chance. However, booking these through the cruise liner is a costly mistake. The latter are typically 20-50% more expensive than a DIY trip. Just walk down to the end of the pier, and hop on to a local bus or taxi. Alternatively, book a local travel operator in advance. There is one more thing you can do that promises 100% savings: make use of any special skill that you have. Cruise liners are always on the lookout for experts who can teach passengers a craft: how to dance, do yoga, work on a computer or even talk on interesting subjects. Such people might get picked to play teacher for a few hours each day of the cruise in exchange for free travel. With scheduled stops in nearly all major port cities, a cruise is one of the best ways to see some of the most popular tourist hot spots across the globe. Cruises allow for a unique multi-destination vacation without the stress of packing-unpacking, checking in and out of hotels and running to catch flights/trains. 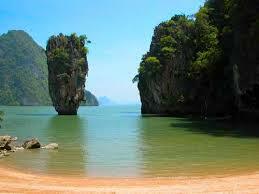 It’s a relaxed, yet fun-filled, travel opportunity. As a thumb rule, cruise holidays offer a truly affordable value proposition since they cover not only meals and accommodation, but transportation as well. 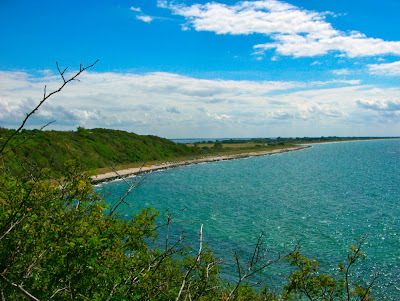 Snuggle in a beach basket built for two on Hiddensee Island, Germany. It’s unique and you know it: a pristine Baltic island with no motorized transport where horse-and-wagon rides or tooling around on bikes are the only ways around. Amble across dunes and long stretches of sand, or tuck yourselves into a Strandkorb (beach basket), a wicker half-shell chair for two that shelters you from the wind as you watch the waves. Sleep on a lakeside farm in Shelburne, Vermont. 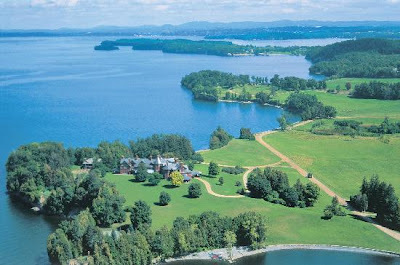 This hamlet boasts a 1400-acre working farm with an inn on the banks of Lake Champlain. Beyond, taste award-winning wine at the town’s namesake Shelburne Vineyards, known for its crisp northern varietals, and enjoy locavore-friendly (locally-sourced) food at elegant restaurants where farm-to-table cuisine reigns and tastes supreme. Lakeside Farm, Shelburne, Vermont, U.S. Enjoy a private beach on remote Pamalican Island, Philippines. 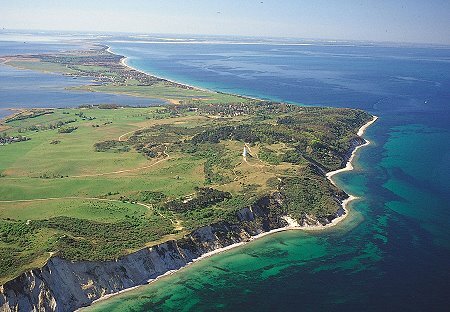 At 5.5 km long, roughly 500 metres at its widest and only one five-star resort on the island, you’re guaranteed seclusion. 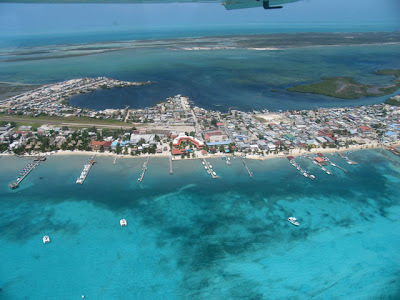 Oh, and dive in to see vibrant colours – Pamalican is set smack in the centre of a 7 sq km coral reef. 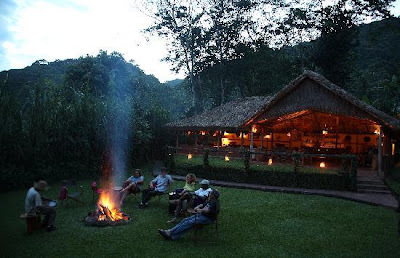 Unwind on a gorilla safari in Bwindi Forest National Park, Uganda. On guided walks to observe these gentle giants you’ll encounter jagged valleys, dramatic mountain scenery and monkeys. In the evenings, stargaze around campfires and retire in tents built into the jungle canopy while peering into the mist-shrouded rain-forest from bed. 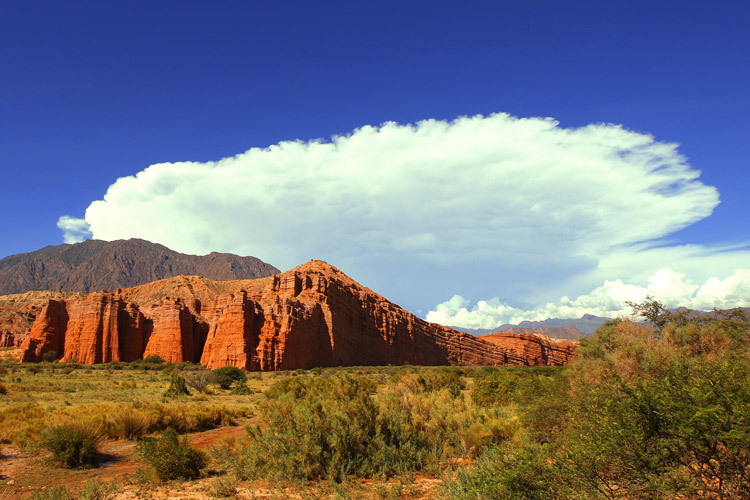 Taste wine amid copper-coloured canyons in Cafayate, Argentina. Filled with estancias (sumptuous ranch lodging) and vineyards where you can taste rarely-shipped-abroad varietals like Torrontes, this handsome desert town begs you to wander hand-in-hand, past dusty buildings and candle-lit cafes spilling onto sidewalks. Smooching in Bettmeralp, Switzerland. 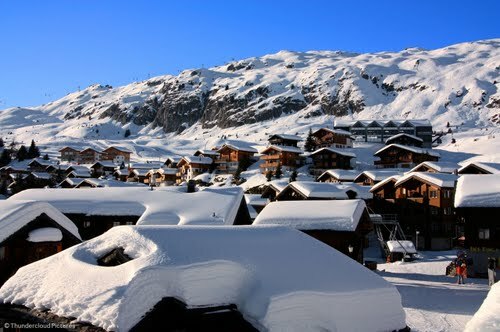 It starts with a cable-car ride, launching you into a car-free Alpine village. We’re not sure what we love more: views of the Aletsch glacier and mountains (including the Matterhorn), strolling between chalets or indulging in fondue. Oh, and Swiss tradition says if you lose your bread in the cheese, you must kiss your dining neighbour – so let that bread disappear. Embark on a sunset ride in Khan Khentii, Mongolia. Peppered with rolling hills of birch forests and grasslands threaded with rivers, Khan Khentii is a protected wilderness area three times the size of Yellowstone National Park. Go horseback-riding at sunset across the steppe, and try yak cart rafting together before disappearing into plush yurt lodgings. 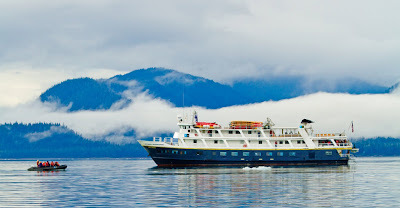 Cruise Alaska’s coast on an intimate small ship. Only small vessels can drop anchor at the quiet fjords, tranquil bays and inlets along Alaska’s inside passage. From your cabin, peer at bobbing icebergs, imposing glaciers and misty veils of clouds suspended above snow-capped mountain peaks. Or venture out for a walk on a remote beach or in a two-person kayak to float in enchanting coves and glimpse wildlife like otters and seals. 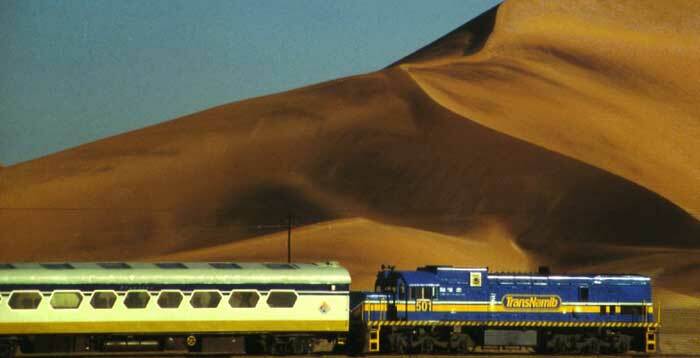 Take a vintage train journey in Namibia. From the all-aboard whistle to the smart retro furnishings on the 1950s-esque Desert Express, this train feels like you’ve stepped on a classic film set. Recline in antique leather armchairs and clink glasses in the Spitzkoppe lounge to the sultry sway of the coach. 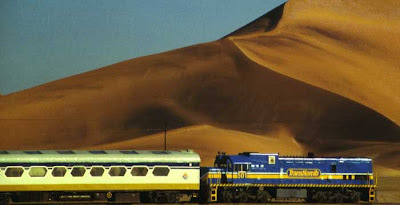 Later, dine in the Welwitschia restaurant car below sandblasted glass panels featuring local animal footprints while rambling past gold-red dunes and African wildlife. Enjoy the simple pleasures on Ambergris Caye, Belize. Surrounded by tropical beaches and covered with verdant mangrove swamps in the centre, this island is home to the world’s second-largest barrier reef after Australia’s. Snorkelling, diving and sunset cruises on catamarans are the norm here, but we’re drawn to the balmy nights in basic thatched roof beach huts and napping in two-person hammocks. Don’t try to cram too much into your itinerary. Opt for a location, where everything you want to see or experience is close at hand, so that you have limited travelling to do. Book your hotel in advance. Remember, you only have a limited amount of time, so spend it wisely. Zero down on a place where you both will enjoy! A minimoon is like a tester holiday; it’s a great way to recce a destination, which you can go back to explore in detail at a later date. 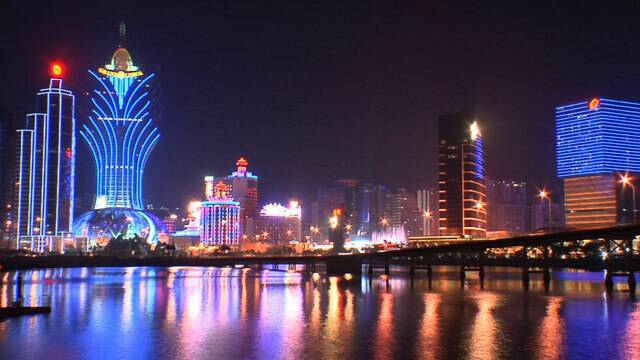 Giving gambling mecca Las Vegas a run for its money is Asia’s most extravagant casino destination, Macau. If you and your partner have a taste for luxury, gaming, nightlife and entertainment, Macau will provide that 24-hour adrenaline rush. Whether it’s entertainment venues or restaurants, it’s all open until late. With more than 30 casinos, including world famous ones at The Venetian, Grand Lisboa and Wynn, Macau promises to be a luxurious holiday of a lifetime. 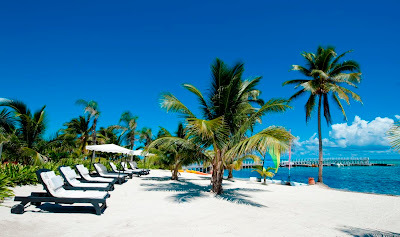 Looking for a quiet, paradisaical beach, fringed with soothing palm trees to rake in the sun and sand? 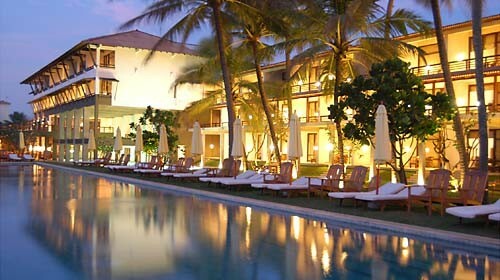 Make Sri Lanka your top choice. Surrounded by miles of white and golden beaches, this island country is one destination that offers a wonderful prelude to your actual honeymoon. Book a beach shack or check into a resort at Negombo, Arugam Bay or Unawatuna — all of which boast of picturesque beaches with crystal clear waters — and indulge in some whale watching or sun bathing with your better half. 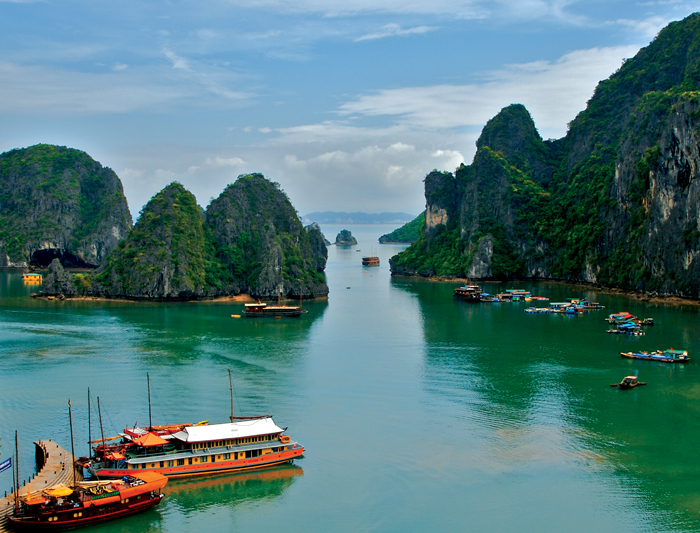 Though popularly known for its war history, Vietnam has a natural setting for outdoor adventure that the world is discovering: stunning hill, mountains, valleys, rice paddies and deserted beaches! You can trek in the mountains of Sapa, go cycling on the Ho Chi Minh trail or indulge in rock climbing and kayaking around the colonial hill station of Salat. Even the forests have unique wildlife, which you can experience at the Cuc Phuong National Park. While Thailand’s largest island has always been a magnet for beach lovers, Phuket is slowly becoming a spa haven for tourists. Experience Thai culture and hospitality in its truest form with a spa holiday. You can go for ancient traditions of natural healing like Nuat Phaen Boran (Thai massage without the use of oils) or modern treatments like reflexology, hydrotherapy etc. Exotic spas in five-star hotels or humble massage parlors on the streets of Phuket, take your pick for a cozy couple’s massage! There’s no greater joy for a shopaholic couple than to splurge at glitzy malls or haggle for the best bargains at the flea markets of Dubai. 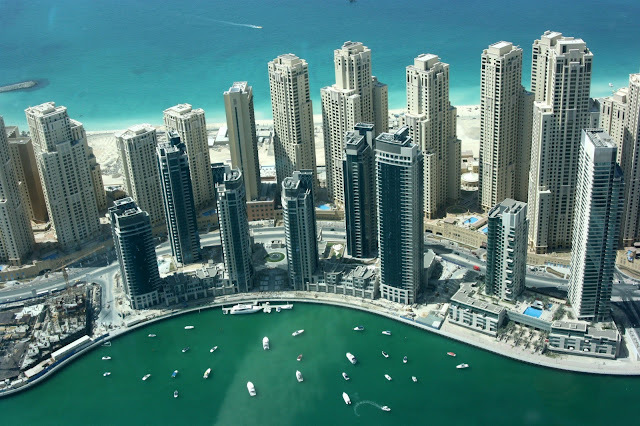 Because of its duty-free prices and wide variety of goods like garments, handicrafts, electronics and spices, tourists have made Dubai their ultimate shopping destination. And how can one forget the world-famous Dubai Shopping Festival and Gold Souk? For all the above minimoons, we have excellent packages, with quality hotels for your comfortable stay, itinerary at your leisure and we assure you the best of your memory to savor this minimoon forever. + Share travel tips, Reviews. Ask for travel ideas, packages! + Help us to publish your travel stories, experiences! + Just click on the Join This Site button given below. ©GoWorld Holidays. Simple theme. Theme images by Josh Peterson. Powered by Blogger.